Your Phone companion app was introduced by Microsoft in windows 10. The users of windows 10 who are involved in windows insider program were able to use “your phone app”. Your phone companion app is quite popular and provide many user-friendly features. By installing the Your phone app, you can directly link your mobile to your computer by using the windows 10 your phone feature. This your phone feature of windows 10 allow you to connect your android smartphone to a computer and you can manage to complete all your pending tasks that you were performing on your smartphone. Like writing email or sending picture to your computer. Your phone feature made it easy to send or receive pictures video or other data to your computer or from computer to your phone. Through this feature, you can also get access to your phone other files also. You can also view the picture taken from your smartphone directly on your computer using this your phone feature. In this article, we will guide you how to download and install Your Photo Companion App on your computer and on your Android smartphone. Simply just follow the below method. You need to download the “Your phone App” from windows store or click on the link to download Your Phone App. After that, you need to open the Your phone application. It will ask you to sign in to your Microsoft Account. Also, you need to download the Your Phone App on your Android Smartphone. Click on the link Your Phone App. 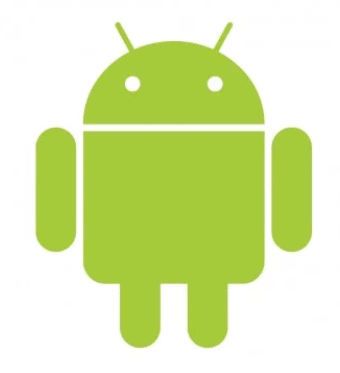 After that, follow the on-screen instructions to link your Android smartphone to your computer. When Your Smartphone and your computer get linked, then enjoy the features of Your Phone App. Feel free to ask anything regarding this article and let us know in the comment section.